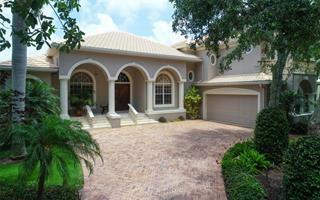 Listing courtesy of A Young Realty Group Inc. Ask a question about 2800 Harbourside Dr #f-07, or schedule a tour. This single family home located at 2800 Harbourside Dr #f-07, Longboat Key, FL 34228 is currently listed for sale by A Young Realty Group Inc, with an asking price of $150,000. The property. 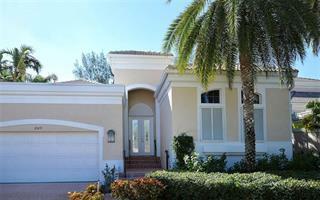 Harbourside Drive is located in the Bay Isles neighborhood. 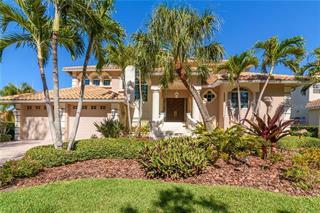 Search all Bay Isles real estate on MichaelSaunders.com today. 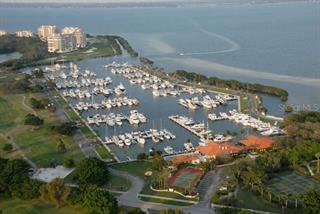 70' Boat Slip at the full-service Longboat Key Moorings Marina. 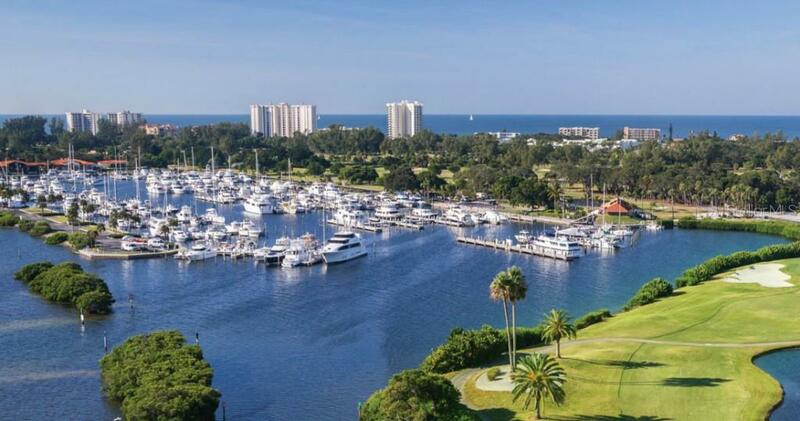 World class facilities and resort amenities await you including storm-protected deep water yacht slips, Harbour Master and Dock Crew, Harbour Concierge, 24 hour manned Gua... more.rd Gate, Marina Village with heated swimming pool, pool side lounge and tennis court, and much more. Each slip has cable TV, electricity, water and WiFi. There also is an on-site service department for repair and maintenance need. Also on-site are fuel service, pump out service and laundry facilities. Terrific location on the southern end of Longboat Key with close proximity to world class shopping and dining at St Armands Circle. 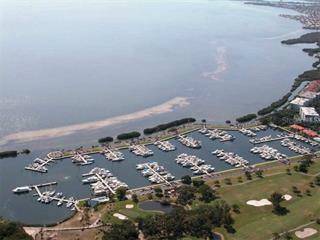 This is a Covenant boat slip which provides all of the benefits of membership in Longboat Key Club.